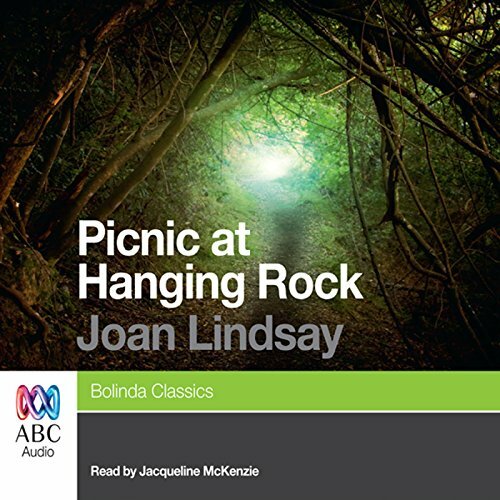 Showing results by author "Joan Lindsay"
St Valentine’s Day, in the midst of the hot summer of 1900, a party of schoolgirls went on a picnic to Hanging Rock. Some were never to return…. 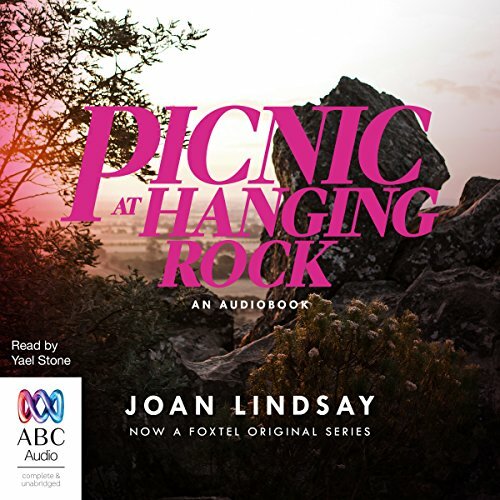 An Australian classic, the disappearance of three girls and a schoolteacher at Hanging Rock has captivated and intrigued audiences for generations. Jacqueline McKenzie’s interpretation of the best-selling novel captures all of the beauty of the Rock and illustrates the eerie sense of the unknown for which the story is legendary.